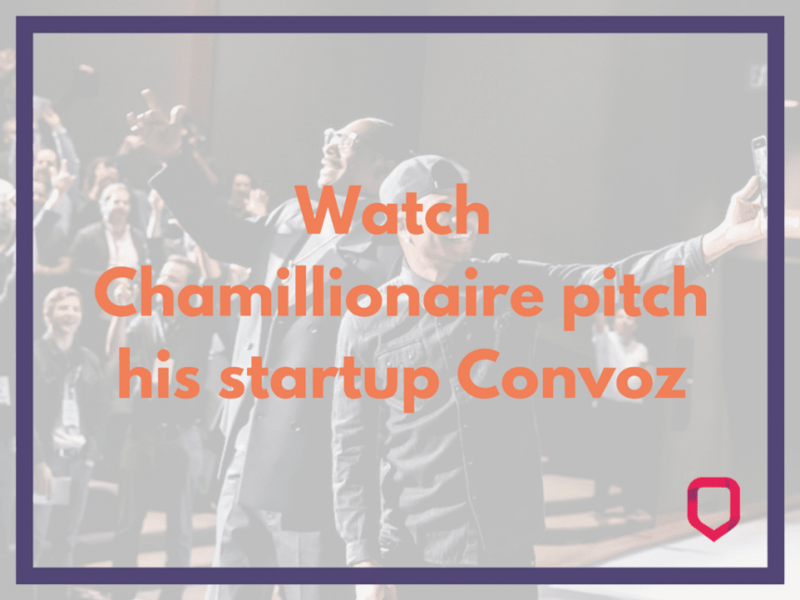 Wacth Chamillionaire pitch made at the Upfront Summit. He’s the rapper that made ‘Ridin.’ He actually does a surprisingly good job and so it is worth watching. I like the concept of Convoz, but don’t really see how it’s the next big thing. It feels a bit like a feature not a company. But who knows (Cough, Snapchat). This is a 23-minute presentation, but it’s actually engaging and fun. You won’t ever really have that much time to make a pitch, and frankly, this isn’t really a normal pitch. It’s a presentation that includes a pitch (and a lot of celebs like Snoop and Shaq). What did you think of the Chamillionaire pitch?